This type of game is one of the most common on the internet and even UK players can’t get enough of this American game. 75 ball bingo is a smash hit and if you’ve ever wanted to play it then we have all the details you need right here. 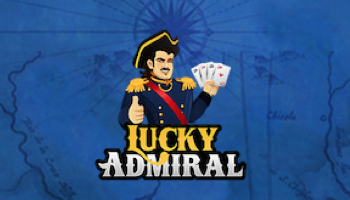 If you want to feel lucky then head over to this bingo site and spin their wheel for up to 500 freebie spins. This site is all about the party theme and it’s simple enough to get started playing here, they give you £20 free and allow you to win up to £2,500 more! Help yourself to a free £5 with no deposit here and then head to their fab bingo rooms. Just have a look into the T&Cs on the site you intend to play on for more information. So let’s get right down to the rules of the game so you can get playing it as soon as possible. 75 ball bingo rules are really self-explanatory, but we’ll give you a quick rundown of the basics. To start with, you have a square grid with a total of 25 numbers on there. When the games begin, you’ll be challenged to dab off your cards as the balls are called. The first player to finish their card or get the pattern will win! There may also be a prize set aside for players with 1 or 2 to go too. The winning patterns for this game are always shown within the room. The most common one that you’ll see out there is the coverall, which means all of the possible squares are covered. There are lots of other common patterns though, like stars, letters and more. A lot of the time, the pattern will tie into the name of the room or a set promotion. For example, if it was a jackpot game to win a holiday then you may be asked to bingo in a sun pattern. This adds a certain amount of variety into the game too. The probabilities of winning on this game are slightly different to its 90 ball counterpart. This game only usually has one winner, whereas the 90 ball game has three. But, this means that you can win the whole prize rather than a share of a prize pool though you’re statistically less likely to win as there are fewer winners. There may be communal prizes though, which can be shared between players that are close to the prize. This will depend on the game though, so do a bit of research if you want to find out the exact prizes within the game. Choose your site wisely – Of course, you want to make sure that the site you’re playing on is legal and fair but you also want to be rewarded too. The more bonuses you have to play with, the more tickets you can purchase. Select a jackpot game – Modestly priced games won’t always give you the return that you want. Sometimes it can be worth it to spend a bit more on a jackpot game for the chance at a larger reward. Snap up tickets – If you want to win more, it may mean spending a bit more on tickets. Obviously you’re much more likely to win with a host of 96 cards than you are with just 1. 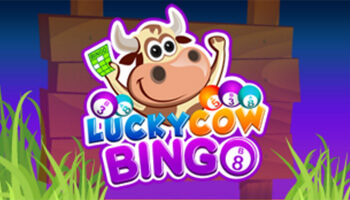 Most of bingo is just to do with your luck, so you can’t do too much to change your odds. Of course, you can always keep your fingers crossed and hope for the best! Choose your game – In a real bingo hall, you might not have as much choice in what game you play. In an online lobby you can pick what variety of bingo you want to play, if you’d like to play slots and even what room you want to play in. Play whenever you want – If you’re having a sleepless night then you can always pop into your favourite online bingo lobby. Bingo halls aren’t open 24/7 but your online bingo takes place around the clock. Stay social – Even though you’re not seeing the roomies you’re playing with in person, you can still interact with them when you play online. Just use the chat box and you can talk to roomies or even the chat host. There are a few differences but there are many similarities in there too. 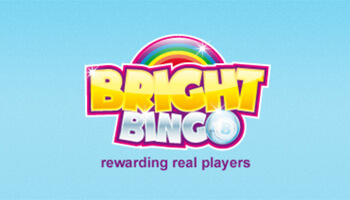 If you enjoy bingo in a hall then the chances are that you will enjoy it online, maybe you’ll even prefer internet bingo! Although 75 ball bingo isn’t the traditional bingo game, it is one of the most exciting.  The game can be played on a wide range of different sites but start with a recommended site to have a great time. Just pop into a room and you’ll be able to find out all about this game.